When I am teaching my AngularJS workshops, there is usually a question about the future of AngularJS. 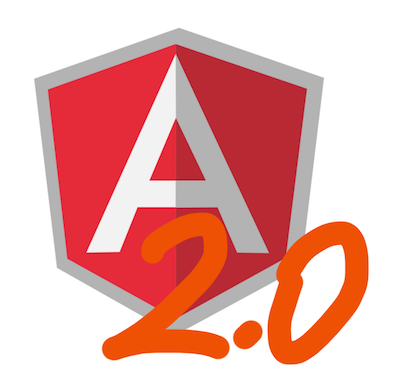 The Angular team announced Angular 2.0 at ng-conf Europe . There was quite some buzz after that announcement. I think most of those reactions were premature. I am pretty sure there will be a sensible migration scenario from Angular 1.x to Angular 2. The Angular team at Google themselves will come up with a migration path as soon as Angular 2 will be better defined. And there is such a big community around Angular, that I am pretty confident that this migration will be pretty well supported and documented. For current projects, I therefore recommend to use Angular 1.3. I would not wait for Angular 2.0, since it’s future is still pretty unclear and it will take a while until it is released. I would not recommend evaluating another framework just because of the announcement of Angular 2. As I said above, I strongly believe that there will be a viable migration path once Angular 2 is released. Also the concepts that build the fundamament of Angular (like databinding, directives, dependency-injection …) are not changing from Angular 1.x to 2. Therefore if a team learns to write Angular apps now with 1.3, this will be a good investment also for Angular 2. I recommend to listen to episode 16 of Adventures in Angular for more information and assurance about the future of Angular and the topic of migration. I'm not sure if my previous posted comment reached closed loop :-) so I try it again! Right now, in the world of ES5 the big changes in AngularJS 2.0 may seem complicated or unnecessary and raises some questions about the future of AngularJS. So, for me, AngularJS 2.0 is the Angular for ES6, whereas AngularJS 1.x is the Angular for ES5. And it will be interesting!